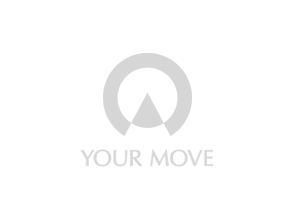 The Your Move Landlord Portal provides you with a convenient and comprehensive way of managing your rental properties online. As well as keeping you up to date with renewal periods and checks, you can download important reports, documents and certificates. It also provides communication between yourself, your tenant and us the letting agent. Everything concerning your rental property conveniently in one place, updated every hour and accessible by you anytime. Eases the pressure of tax returns by providing you with all the records about rental property (or properties) in one place. How do I get access to the Landlord Portal? When you become a Your Move landlord, you are automatically entitled to a Landlord Portal account and you will be provided with details to log in.